Retail Premises in Busy Shopping Hub! This business is in a prominent position and location amongst a shopping hub of retail, cafés and restaurants south of the river. 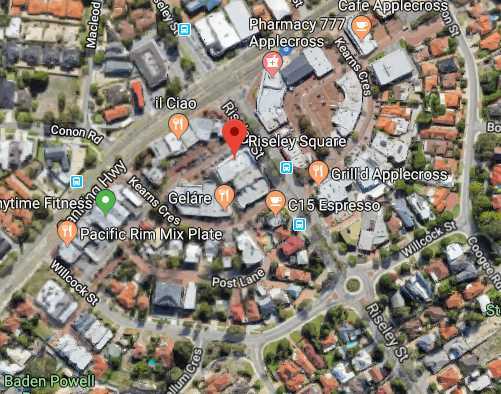 This business has been operating for over 20 years, with future expansion and redevelopment of this busy precinct is currently planned, with increased density in commercial and residential property. -	Plenty of customer parking available. -	Long term tenant moving on - over 20 years of loyal and repeat clientele. Call Sam Fazio of NAI Harcourts Realty Plus on 0412 440 139 or 6167 6060 for further details.